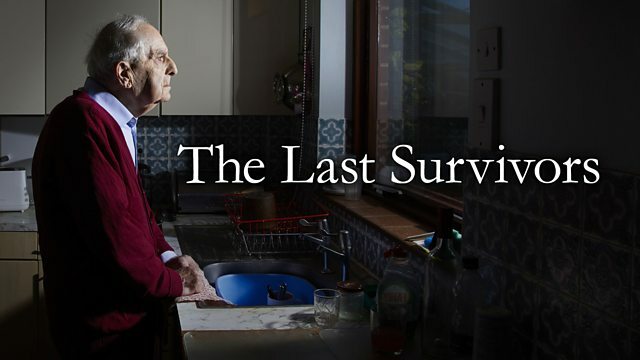 A landmark documentary about the last survivors of the Holocaust living in Britain today, as they reflect on their childhood and how it has affected the rest of their lives. Over the course of a year, director Arthur Cary also follows these individuals on personal and profound journeys - including the story of a man who returns to Auschwitz with his daughter, a German Jewish survivor addressing the Bundestag, and a man who returns to his German childhood hometown for the first time since 1946 to finally acknowledge the death of his little brother. These scenes are punctuated by compelling interviews with a wider group of survivors who reveal shared feelings as well as their own unique thoughts and experiences. Having lived through 'humanity's darkest hour', these are the last survivors.